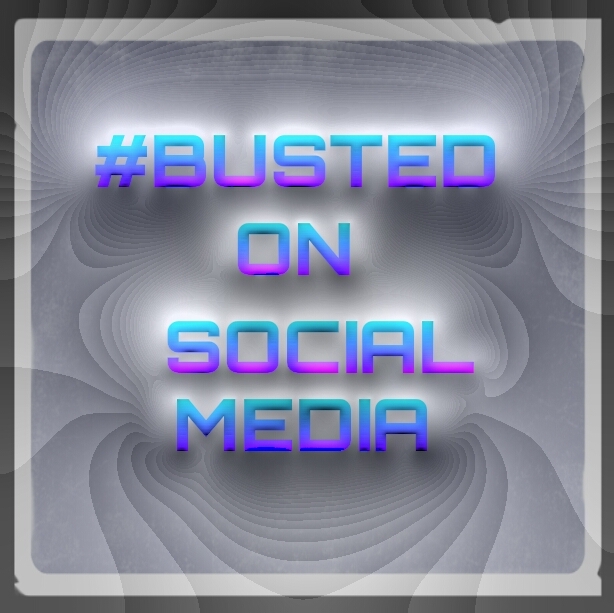 Gang busted on Social Media. According to police: The gangs were taunting on Facebook, bragging about shootings online. The gangs allegedly used social media to intimidate witnesses and others, calling them snitches and stating that if they cooperated with law enforcement they would be “taken care of.” Possible 25 year penalties for the 25 that were busted using social media. Social media led to their demise, as cops monitored and befriended the suspects. I agree with our source.